Alta Loma is a lovely residential community in the foothills of the San Gabriel Mountains. Many local streets have names that hint at luxury, like Sapphire Street and Thoroughbred Street. It’s no surprise that inside many of Alta Loma CA’s affluent homes, you’ll find high-quality Sub Zero appliances. If you’ve invested in a Sub Zero, you’ll obviously want to take excellent care of it. 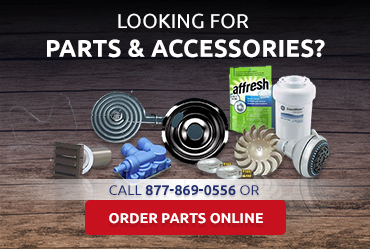 Part of this means always using an expert contractor like American Appliance Repair when you need Sub Zero appliance repair Alta Loma CA. 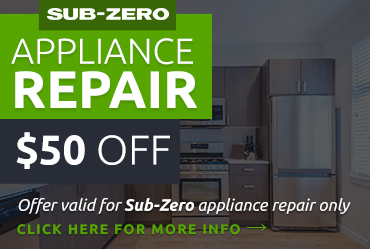 Sub Zero appliances are exceptionally well sealed and insulated, but that doesn’t mean you want to wait one minute longer than you have to when your fridge motor breaks down or your condenser coils stop cooling. 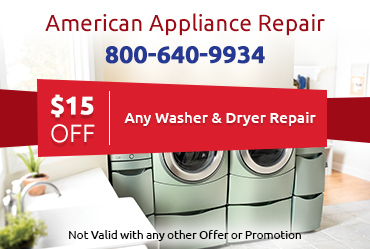 Fortunately, you can call American Appliance Repair and usually receive same-day service for your Sub-Zero appliance. We also offer preventative maintenance like cleanings and filter replacements to keep your appliance running better longer. 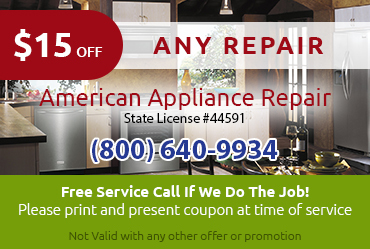 Hopefully, regular maintenance can even help you avoid the need for Sub Zero appliance repair Alta Loma CA altogether.